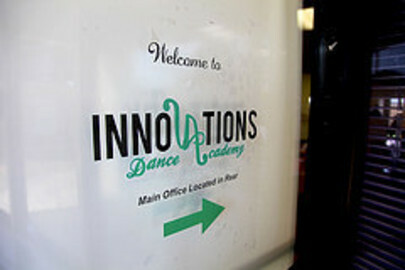 Welcome to our dance studio! 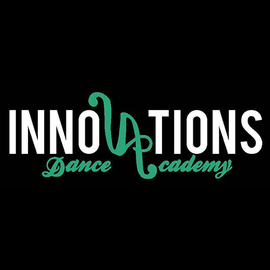 Our mission is to create a constructive atmosphere for dancers to grow artistically, and to nurture their creativity while building their confidence. 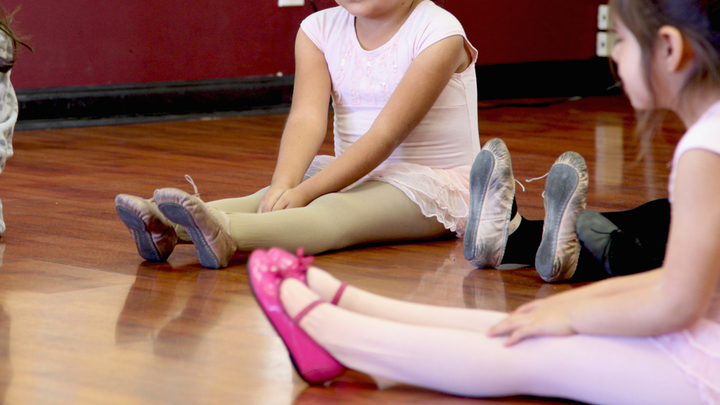 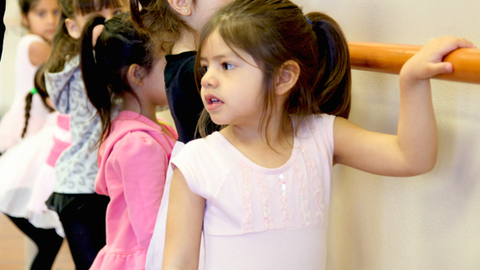 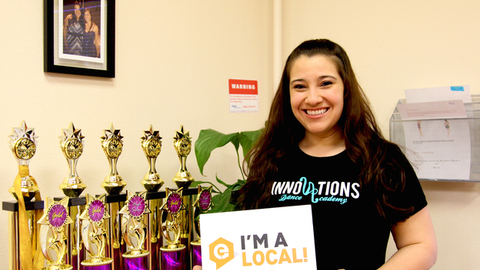 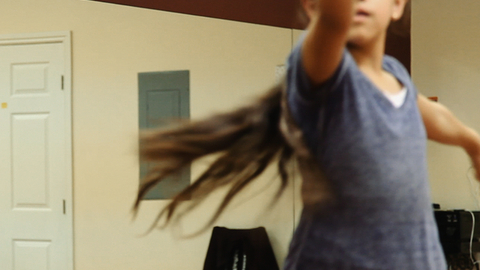 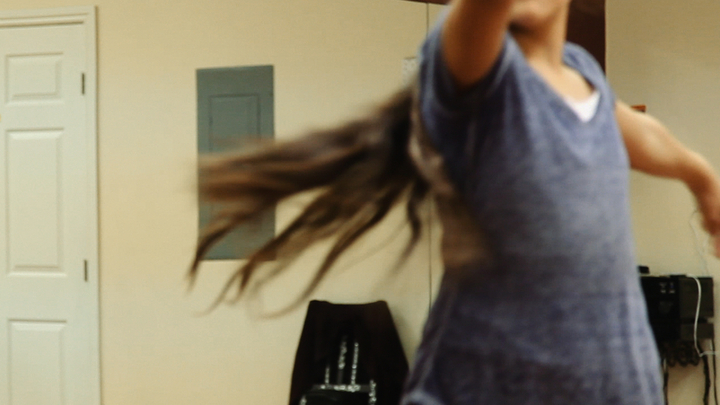 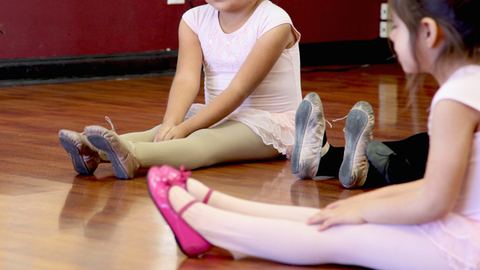 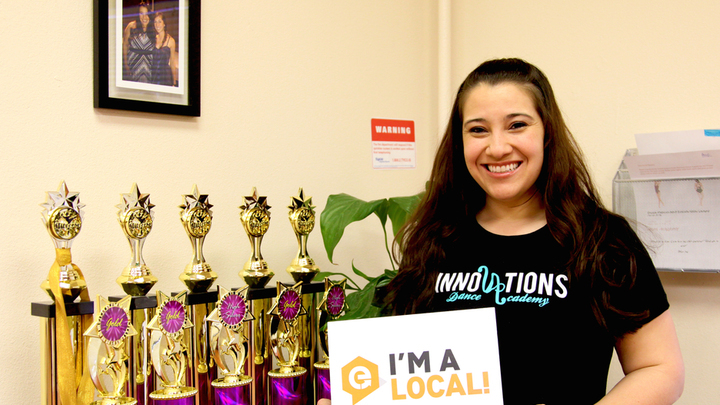 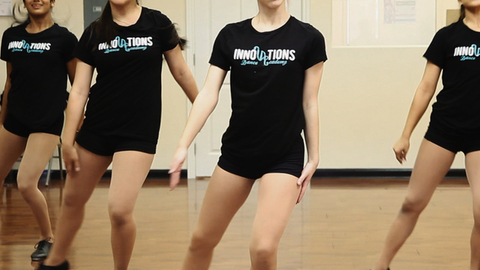 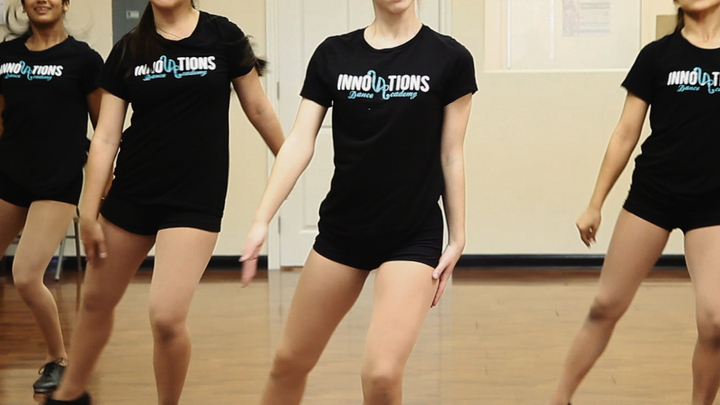 The Academy inspires and instills the love, passion, and dedication for the art of dance to students of all ages. We challenge and encourage our students to strive for excellence, set individual and attainable goals for themselves, and create memorable experiences and relationships they can cherish forever. 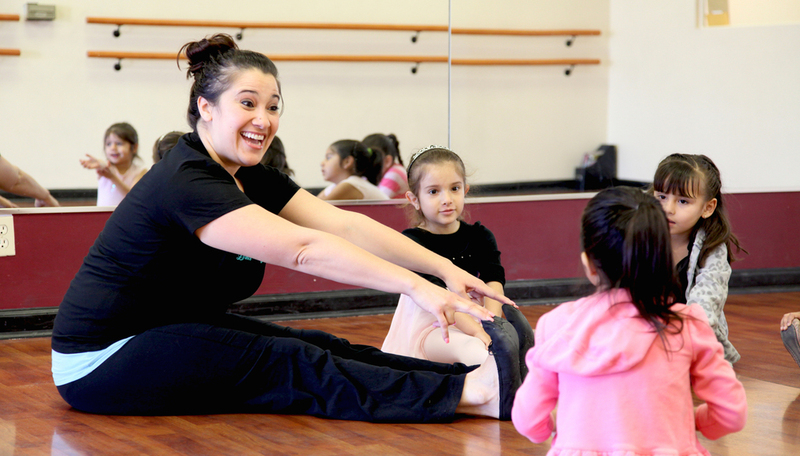 All adult classes are only $5 per class! 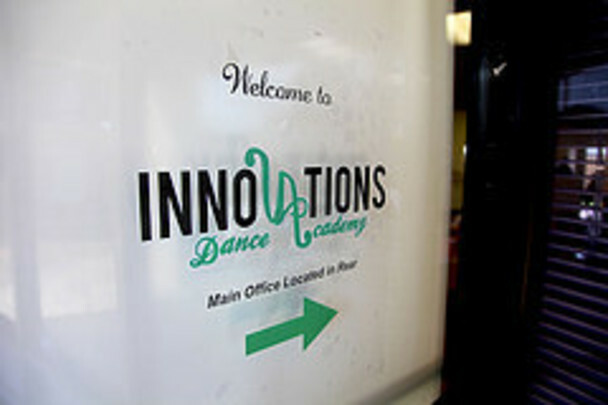 I was in here the other night and the classes are great for all levels!